All I Want for Christmas is…St. John! Are you in the midst of holiday shopping? How about a gift everyone in the family can agree on: A vacation in St. John! 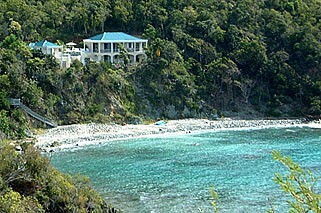 Sea Palace Retreat in Coral Bay, St. John, just opened in 2016. 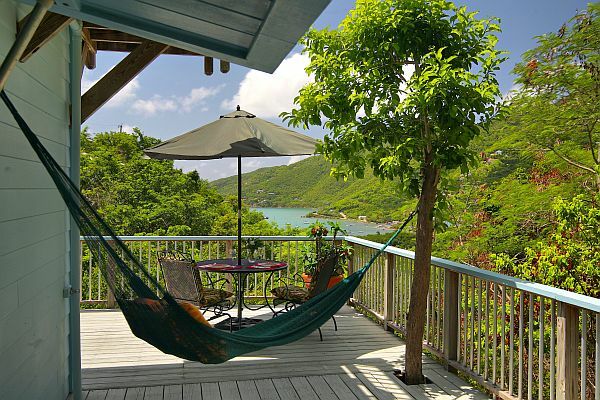 St. John House Rentals has homes and villas to accommodate any size family gathering, from sprawling 6-bedroom villas to cozy cottages for one or two. Time to Book Your Caribbean Getaway! Ah, November. The days are getting colder. The nights are getting longer. Well, for those of you up north, anyway! As you turn your clocks back this weekend (we don’t have Daylight Savings Time on St. John), why not use the extra hour to think about a Virgin Islands getaway? 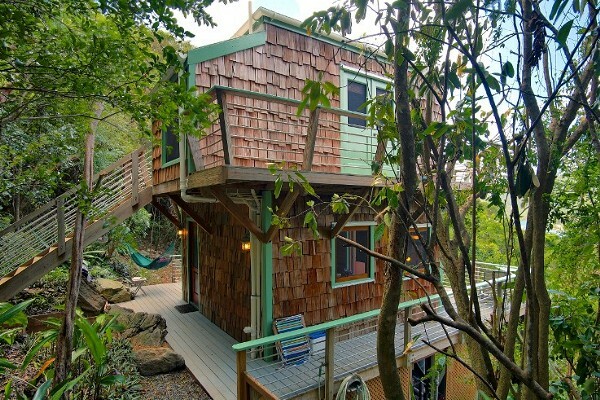 Captain’s Cabin is a cozy hideaway on St. John for one or two. Experience the Joy of Life with this stunning view of Coral Bay. Just listed at St. John House Rentals! Check out the beautiful Joy of Life villa in Coral Bay. The master bedroom at Joy of Life. Villa Villekula! Doesn’t the name alone put you in a tropical mood? It totally puts us in a tropical mood, but then again, we’re always in a tropical mood. So come join us! 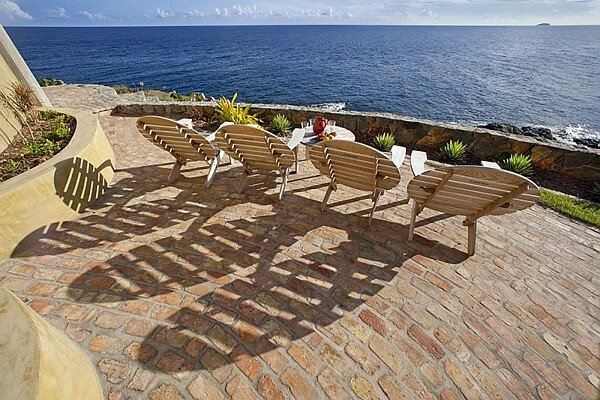 Villa Villekula is perfectly located in Great Cruz Bay. Ready to indulge in a little fantasy? Check out our newest listing at St. John House Rentals! Looking for an intimate Caribbean getaway? Coral Bay has a number of cozy cottages, perfect for one or two. This house rental in Coral Bay is Just Enough. Planning a fun Caribbean vacation for extended family? Looking for a cozy getaway for two? Big or small, St. John House Rentals has it all. With the new moon this past weekend, our night sky is even more spectacular than usual. More stars than you can count. And the Milky Way! All we can say is… Wow! As the moon waxes over the next week or so, you might be starting to feel its pull. New Moon. An intimate escape on St. John. If you’re feeling sad about the fleeting summer on this last day of August… Don’t be! With just a few clicks, you can be booked into a villa and all set to head south as soon as the first chilly air blows through! And as a bonus: Shoulder season prices often offer great deals. Enjoy the view at Wings Over Water in Chocolate Hole. St. John’s Estate Zootenvaal is nestled on the shore of pristine Hurricane Hole. Are you looking for the “old island” experience on St. John? Then look no further than Estate Zootenvaal—or Zoot, as it’s affectionately called by the locals.